Tamás Fejes | Solo violinist & chamber musician. Tamás Fejes was born into a family of musicians in Szeged, Hungary. At the age of 10, he won second prize in the Janos Koncz national violin competition. He studied at the Franz Liszt Academy of Music in Budapest, and while there, he gave numerous recitals and was invited to give several appearances on radio and television. Tamás has led and co-led various orchestras in Germany and the UK, continuing to perform recitals, concertos and chamber music concerts across Europe and the USA. In 2006 Tamás founded the Fejes Quartet, with whom he performs in festivals in Hungary, France, Italy and at home in Scotland. They released their debut CD in 2011, and in June 2014 they recorded Christopher Wright’s four string quartets for the Nimbus record label, released later that year to great critical acclaim. His repertoire includes all the major violin concertos, from baroque to 20th century, and at the end of 2016, he recorded Bach’s complete Sonatas and Partitas for unaccompanied violin, released under Discovery Music and Vision label, and launched the CD in two performances at the RSNO center to huge acclaim. This CD can be purchased from the link below. 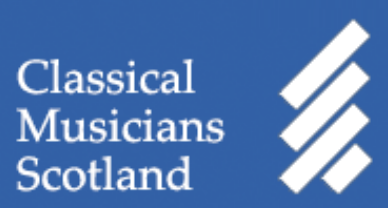 Read more at Classical Music Scotland. Listen to this excerpt from Tamás’s first record available to buy from Amazon and hear more news on his Facebook page. I have listened to live recitals and recordings of Bach’s Partitas/Sonatas by many violinists since the days of Heifetz. Tamás Fejes ranks with the best and should be better known. It is an amazing experience to listen to him giving what appears to be an effortless performance – an experience of a lifetime, not to be missed. 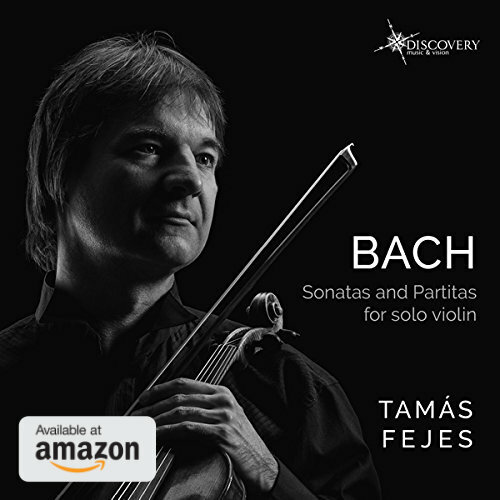 Released on October 2016, Bach: Sonatas and Partitas for solo violin Tamás’s debut album, recorded in Rosslyn Chapel, Scotland. Click below to buy the album now. Visit the Fejes Quartet site here. Website design and hosting by Taylormade Digital.